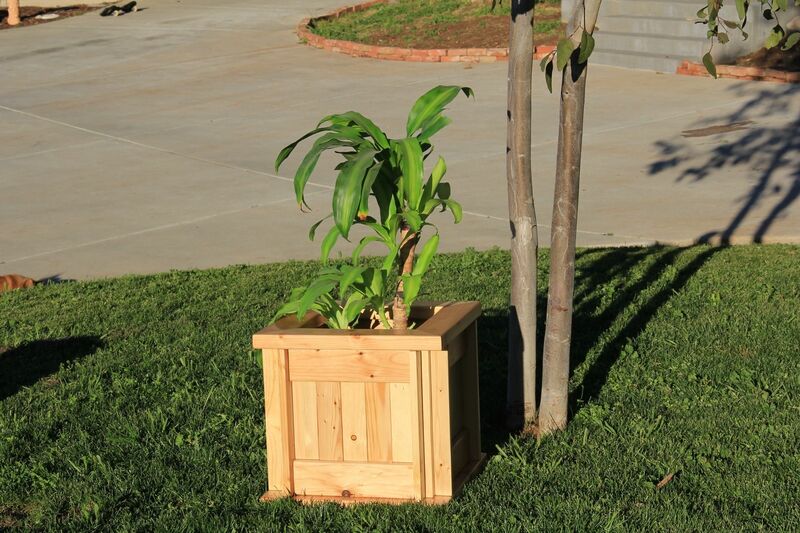 This planter box would be a welcome addition to any porch or patio measuring 16" x 16" x 18" tall. Made with red cedar or redwood and if want a painted planter they are built from Poplar in your choice of 56 Milk paint colors. AND we also now offer 3,645 Benjamin Moore paint colors!